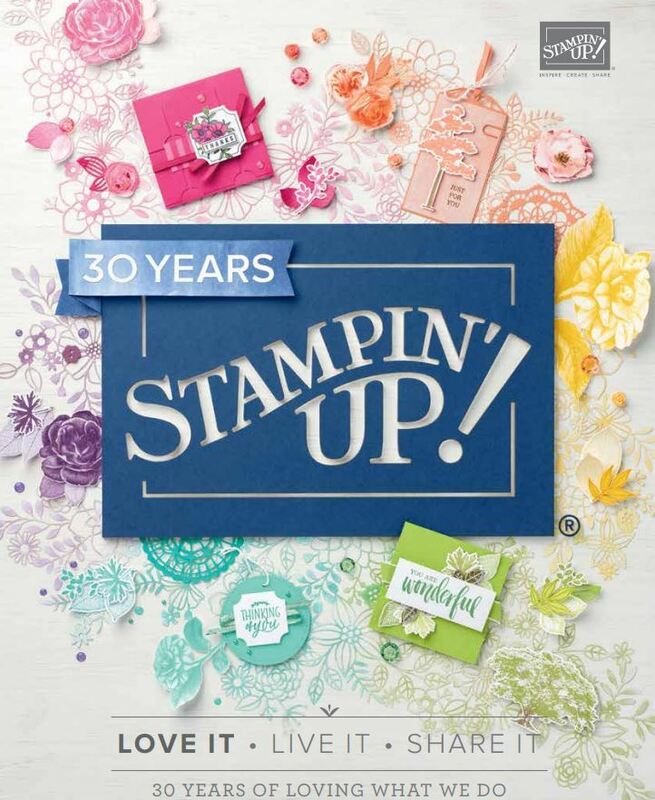 What a huge Sale Stampin’ Up! is having! You can email me your wishlist every week or give me your wishlist for everything you want for all four weeks and Ill order what you want on the first day of each clearance rack period! You can order these products on any type of order. Feel free to order both Clearance Rack and non-Clearance Rack items on the same order—we’re flexible like that. There is no minimum purchase required to participate in this special offer—go nuts! Clearance Rack Blitz items are only available while supplies last for each time period they’re on sale—so don’t wait! Sorry, but there are no refunds or exchanges on Clearance Rack items. Edited to add that lots of things have already sold out ..get your orders in quick! Here is the sold out list for this week so far ..